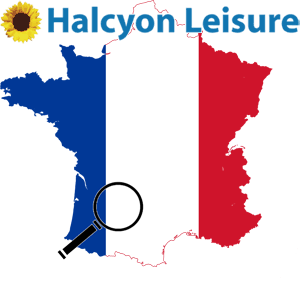 Welcome to Halcyon Leisure’s Knowledge Base of renting Holiday Homes in sunny South West France. Whether you are seeking to rent a holiday home for the first time, have just booked or are actually a Guest in a Halcyon Leisure holiday property, there is useful information for you among these articles. Use the powerful Search function to find what you are looking for, or go to each individual list of articles to browse for useful information. NEW TO SELF CATERING ? 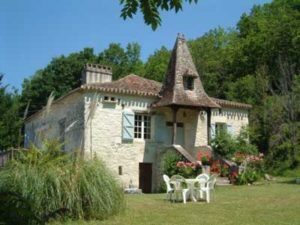 A selection of articles with information about what to expect and not to expect if you are renting a Self Catering property for the first time. Although written with Halcyon Leisure guests in mind, the principles are much the same wherever you are renting a holiday property. LOOKING AT BOOKING Articles about the Booking Process and payments, along with general articles to help you prepare for your stay – maybe some things that you hadn’t considered. PLANNING YOUR STAY Now you have booked, the serious planning begins – Travel suggestions and routes, Swimming pools, markets and more – Please also see the information on the ‘Area’ tab of the main Halcyon Leisure website for a list of links to attractions and tourist information. DURING YOUR STAY These articles will help you understand many of the typical features you may encounter during your stay that are probably not common at home, and should act as a useful reference point during your stay should problems arise. THE OWNERS SECTION A selection of articles for Owners who have properties they are either already letting or considering letting for Holidays – Guests may find these articles useful for background information as well.